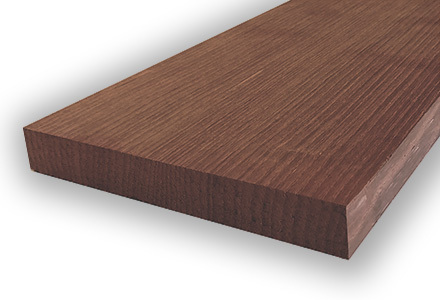 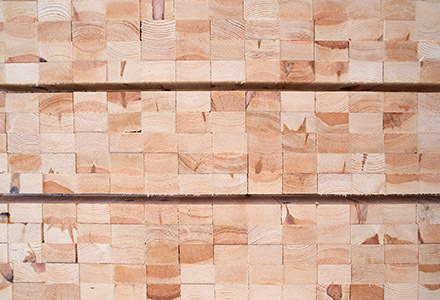 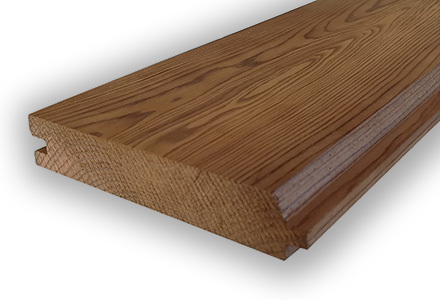 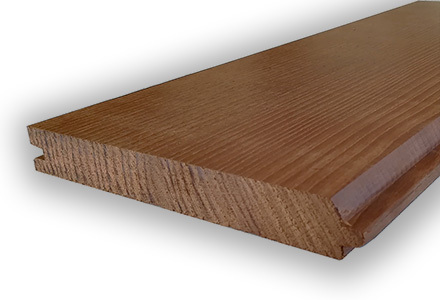 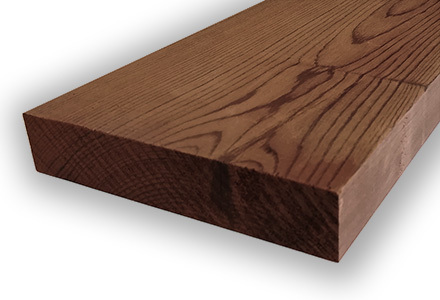 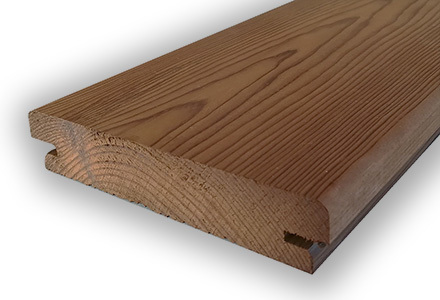 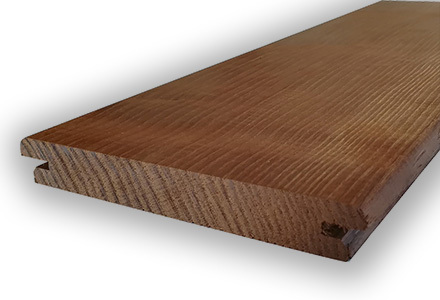 Thermally modified timber (TMT) is obtained by treating natural wood with high temperatures. 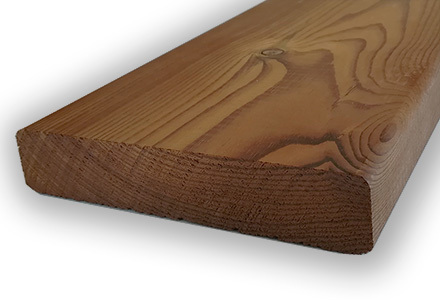 As a result, wood properties are modified providing longer durability and much better dimensional stability, making it a perfect solution for any outdoor application. 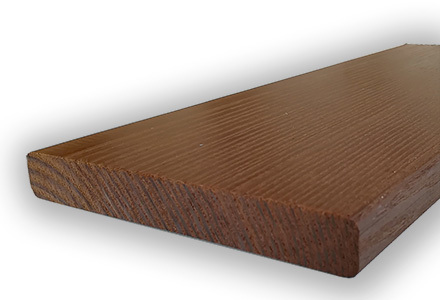 Our thermo-threating method does not involve any chemical product, nor any waste is generated. 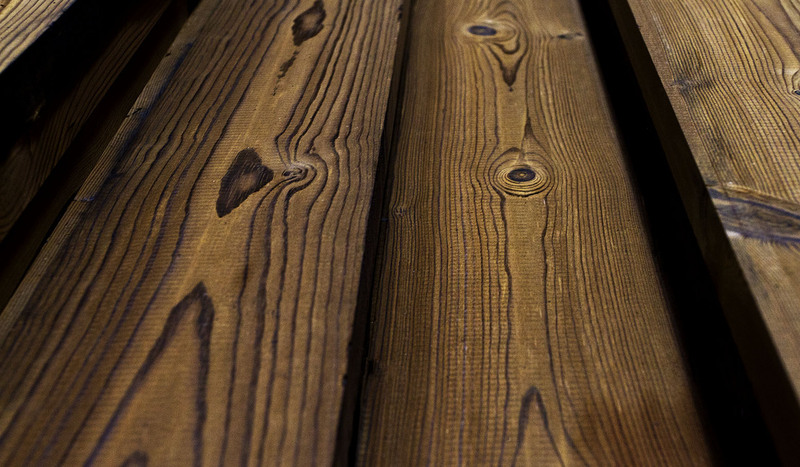 It is therefore, a 100% ecological and environmentally friendly process.by treating natural wood with high temperatures. 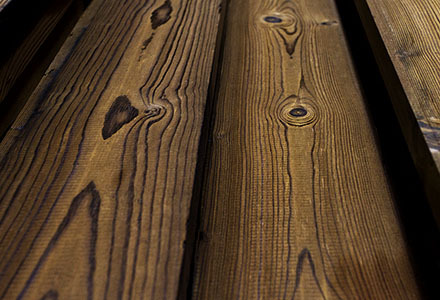 As a result, wood properties are modified providing longer durability and much better dimensional stability, making it a perfect solution for any outdoor application. 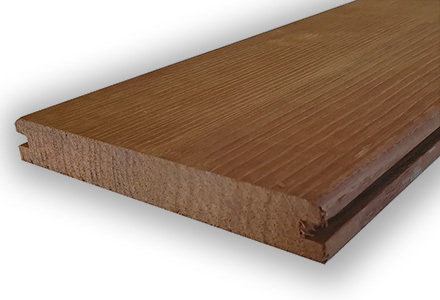 Our thermo-threating method does not involve any chemical product, nor any waste is generated. 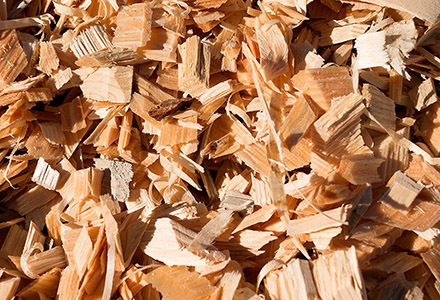 It is therefore, a 100% ecological and environmentally friendly process.